Beyond the design details and material choices, there is another hard decision you have to make before you renovate- what kind of contract will you sign. 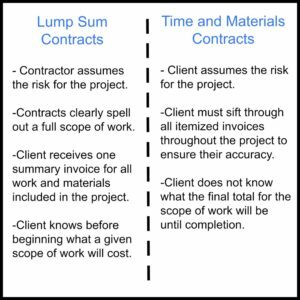 When it comes to home renovations, contractors typically write up either lump sum fee contracts or contracts that bill for time and materials. Which one is better? Let’s discuss. 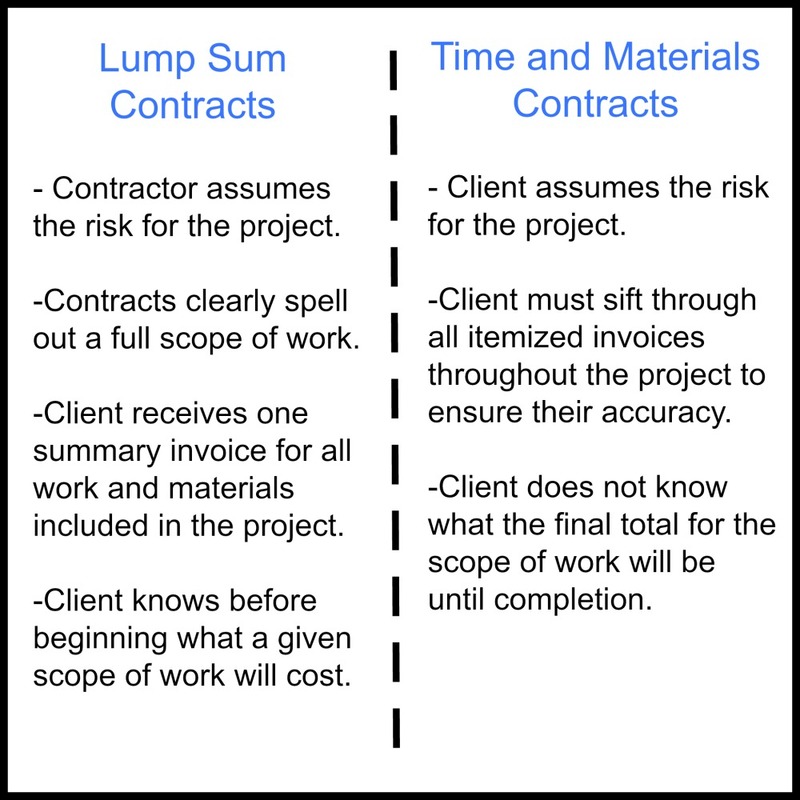 At Blackline Renovations, we offer our clients lump sum fee contracts. 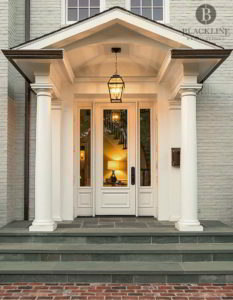 This approach ensures that your vision for the project is articulated fully before we begin. With a lump sum contract, we, as the contractors, are assuming the liability for the project. This means we have a vested interest in adhering to the contract as it was established. There is no incentive in a time and materials contract for work to be finished quickly and correctly. In the home renovation industry, trust and reputation is everything. 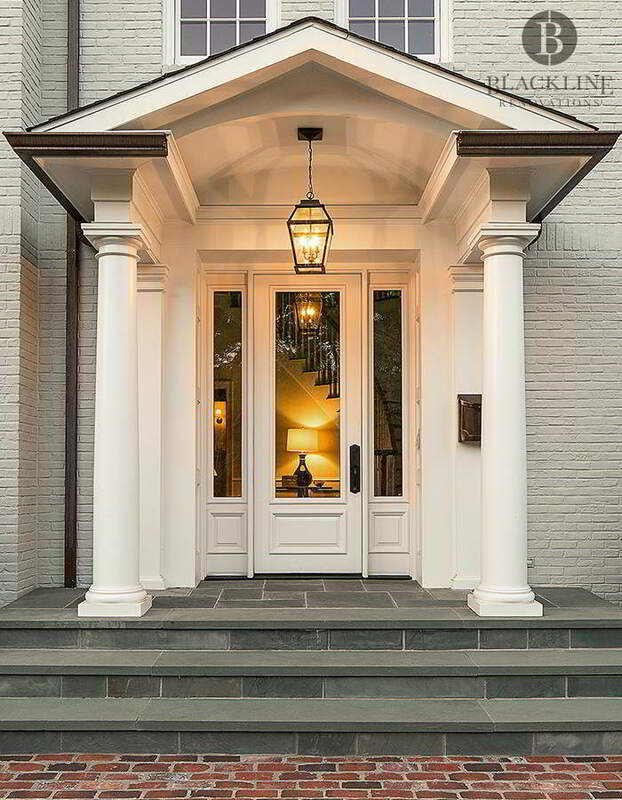 At Blackline Renovations, we pride ourselves on superb customer service and receive over 90% of our business from repeat customers or referrals. Our clients will tell you that we take our relationships seriously and deliver well-executed projects on time and on budget.